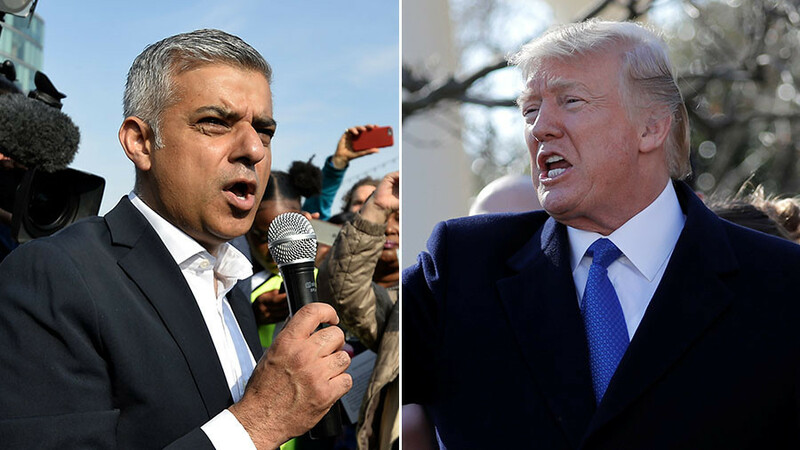 President Donald Trump may have rejected Britain’s offer to roll out the red carpet at the new US embassy next month, while simultaneously mocking the building and taking aim at Barack Obama. 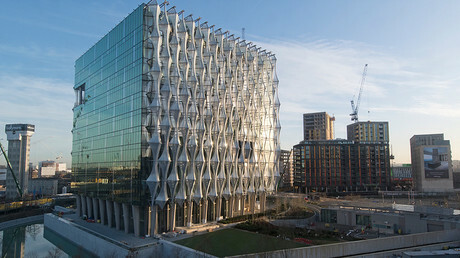 But the White House was still represented at the new $1 billion Nine Elms building this week, and nobody really cared. 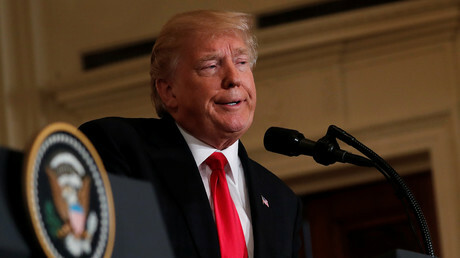 From the Oval Office, Trump waxed lyrical about how the move was wrong and the embassy was “bad,” and incorrectly insisted the move was because of the previous president. 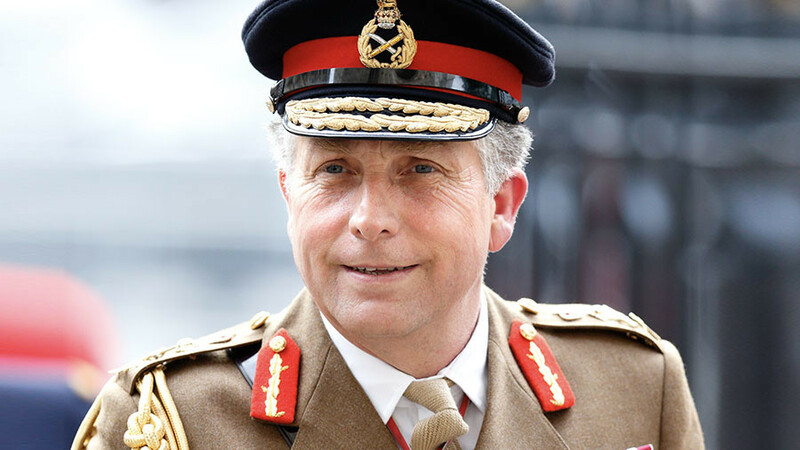 The decision to move the US embassy from its current Grosvenor Square location in the exclusive Mayfair area of London to a site on the south bank of the Thames was actually agreed in 2008 under the presidency of George W. Bush. Still, Trump tweeted he would not attend the opening while thousands were preparing to rally against him. 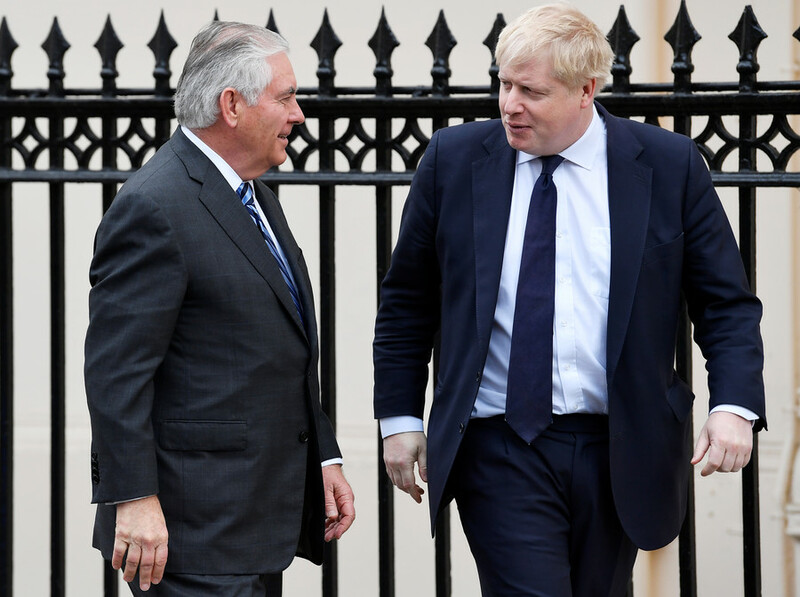 On Monday, Secretary of State Rex Tillerson visited the site due for completion in February Tillerson was greeted by US Ambassador Woody Johnson while the rest of London went about its business, barely noticing his presence. Workmen finished planting shrubs in the grounds of the new embassy during the secretary’s visit. America’s top diplomat then met some of the marines who are stationed at the embassy before heading to Downing Street for talks. Nothing was tweeted about the visit while the US panicked over the shutdown of government. The government will remain shut until a bill can be passed outlining an agreement on spending by the federal government. The American flag was this month removed from Grosvenor Square, where the US embassy has been based since 1938. The area was known as ‘Little America’ during World War II, when the square also housed the military headquarters of General Dwight D Eisenhower.